A-Immortal_07.jpg, originally uploaded by greg C photography™. 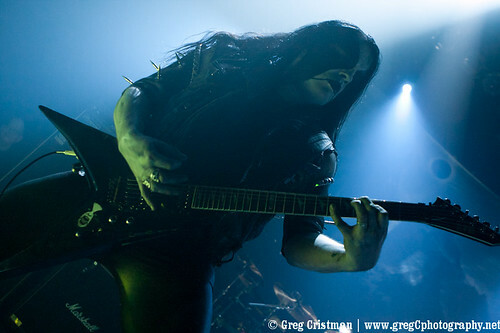 Atmostfear Entertainment has published two of greg C's Immortal photos from 2011-02-19 at Gramercy Theater, NYC. One of the photos is on their main page and the other accompanies the show review (link below). More will be coming in a gallery on their site very soon.